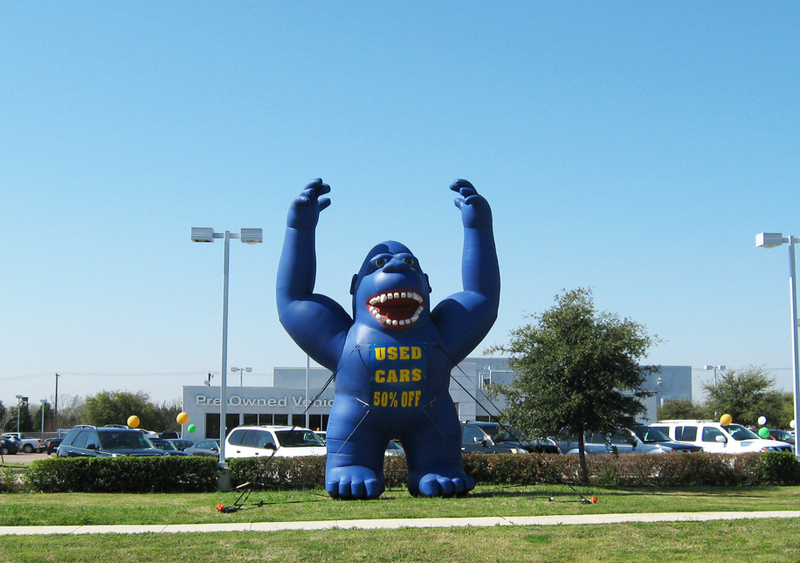 Do you need a high impact way to get noticed for your next event, ad campaign, or tradeshow? 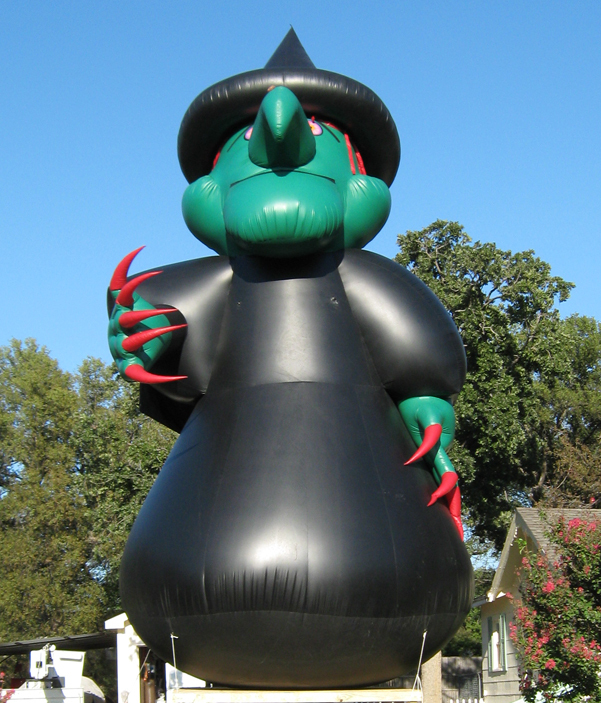 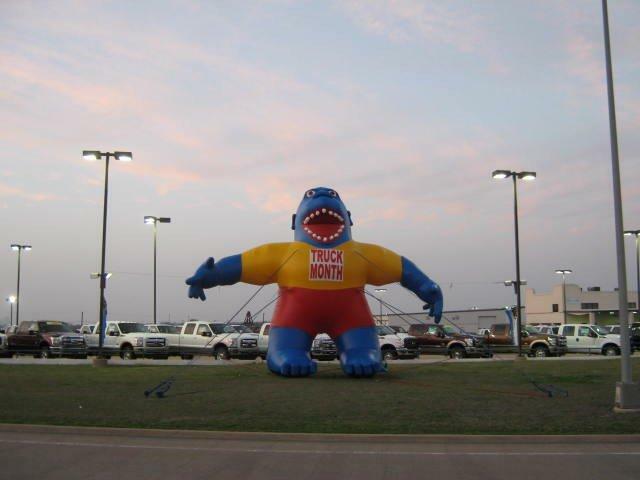 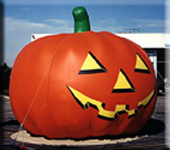 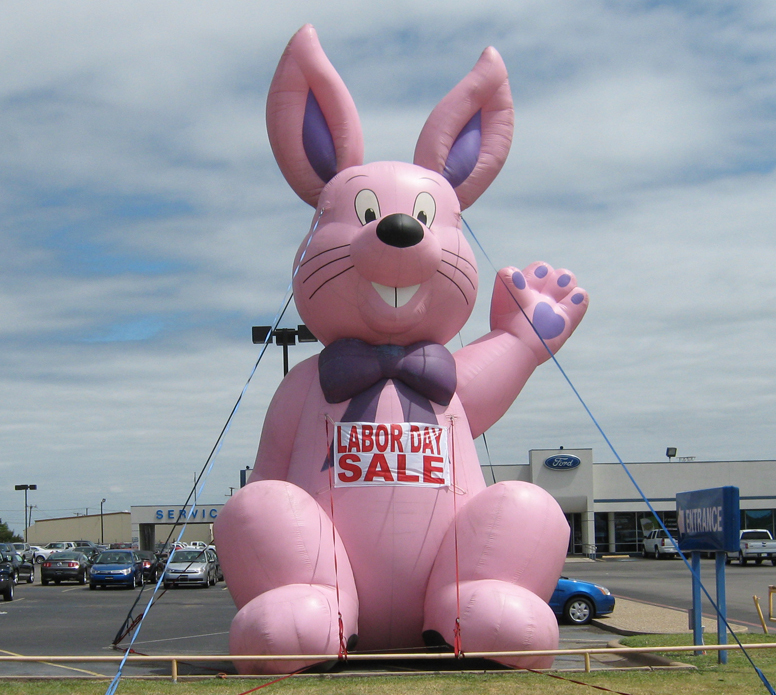 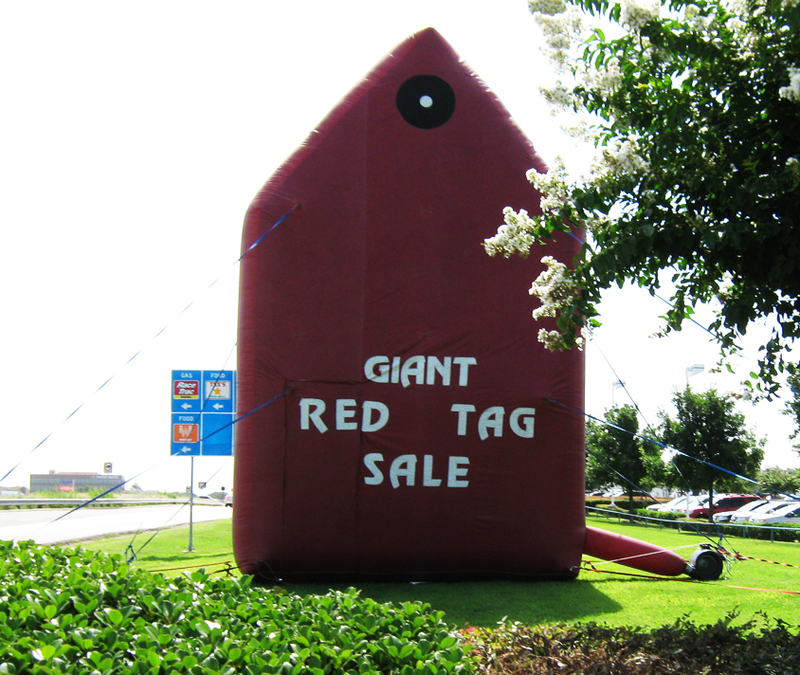 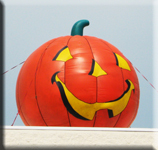 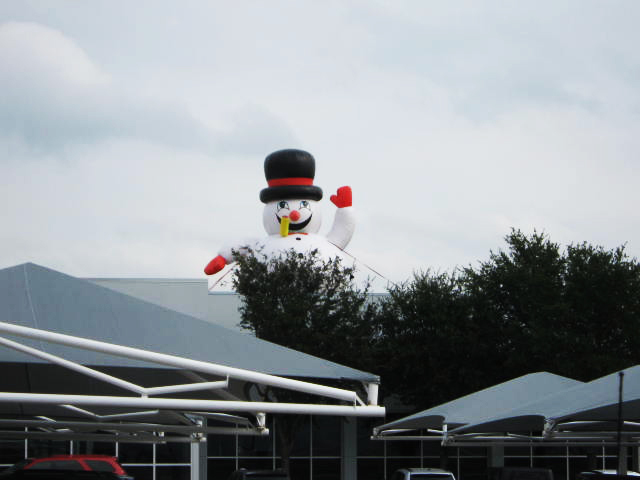 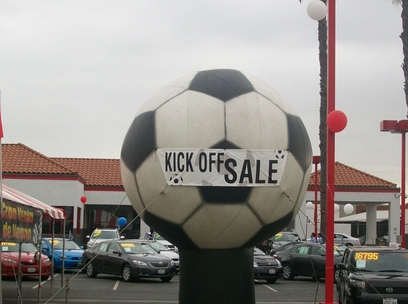 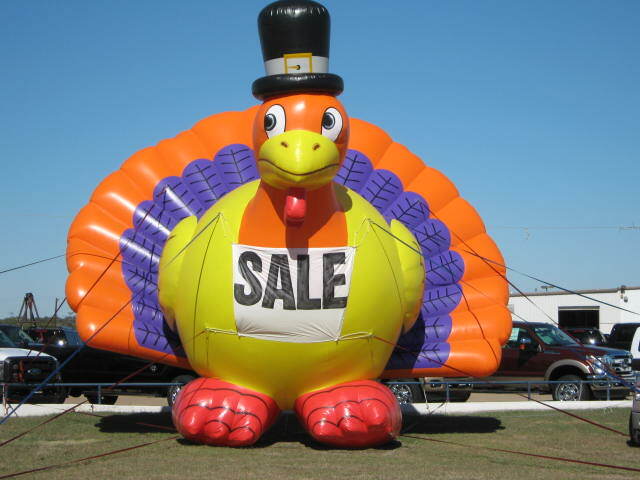 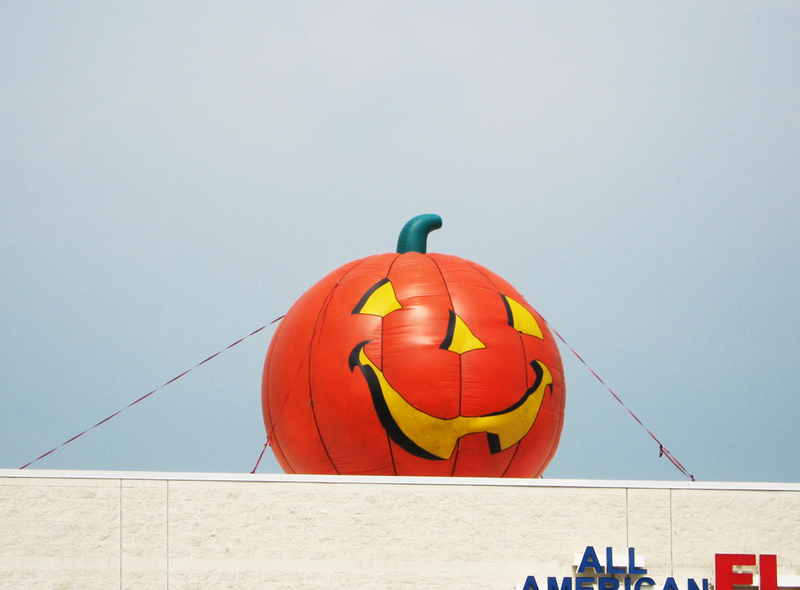 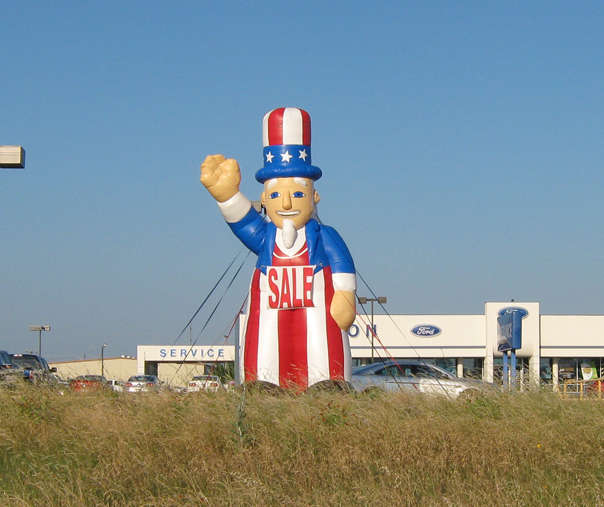 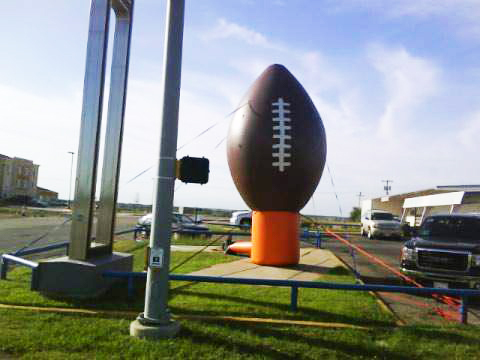 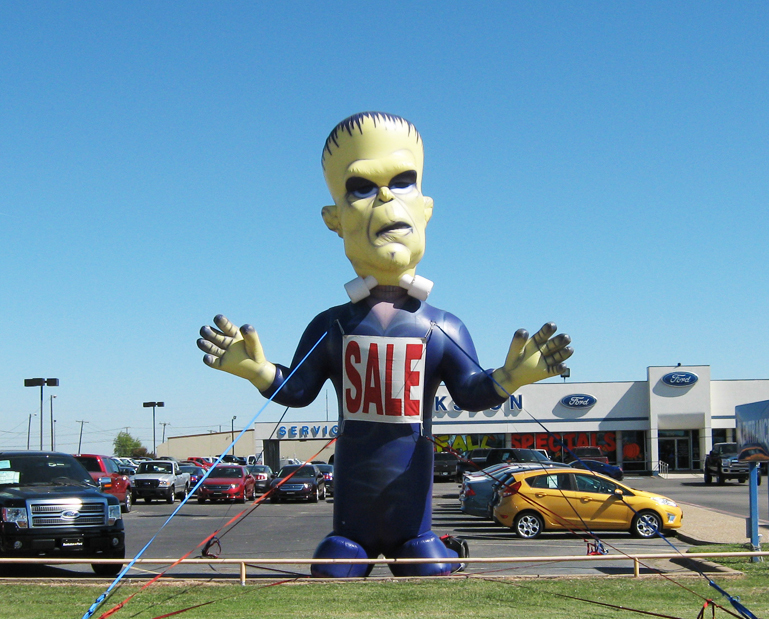 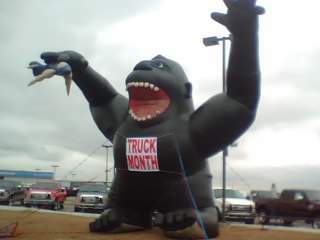 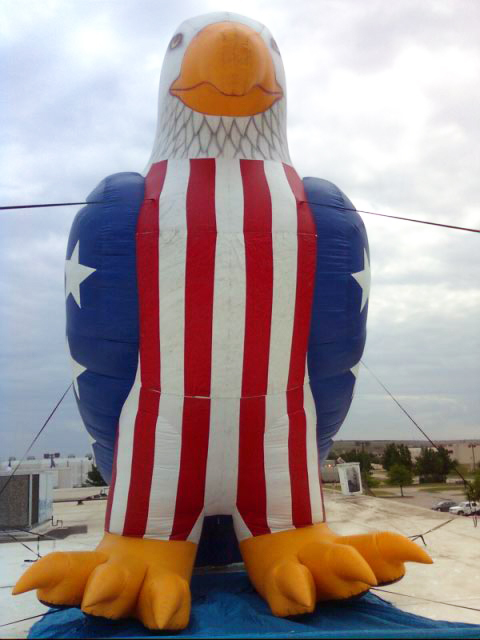 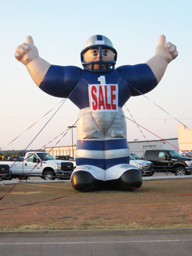 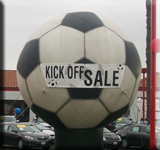 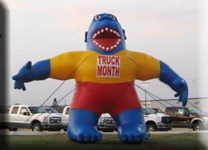 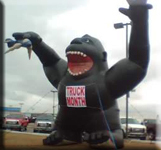 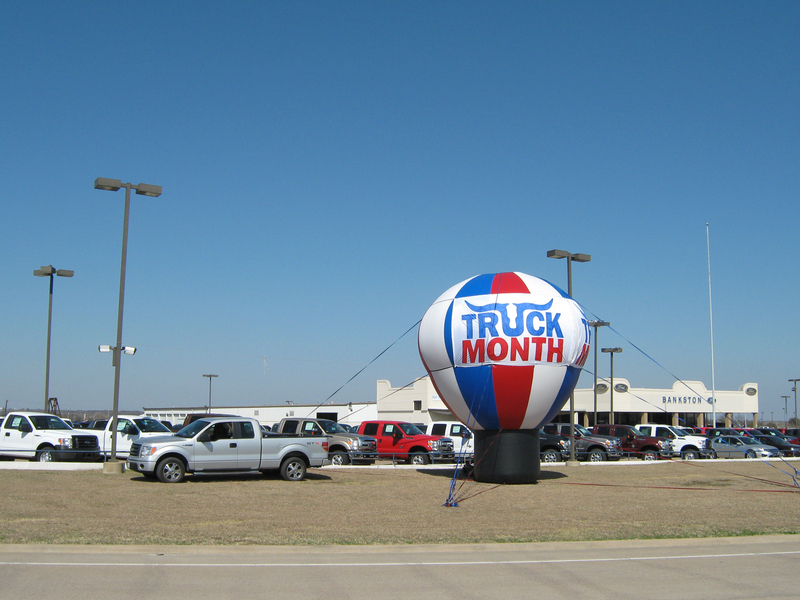 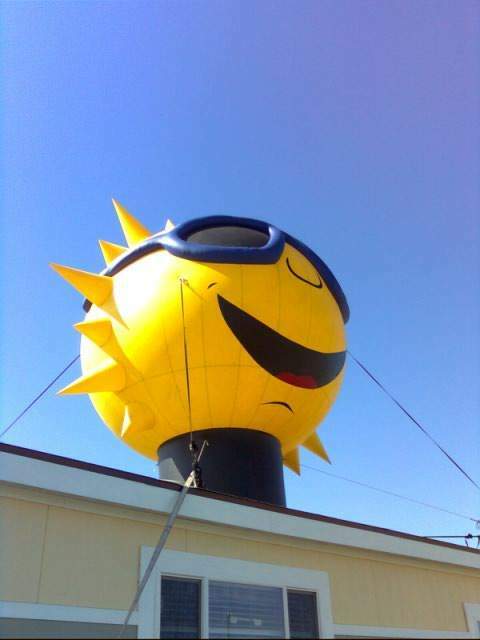 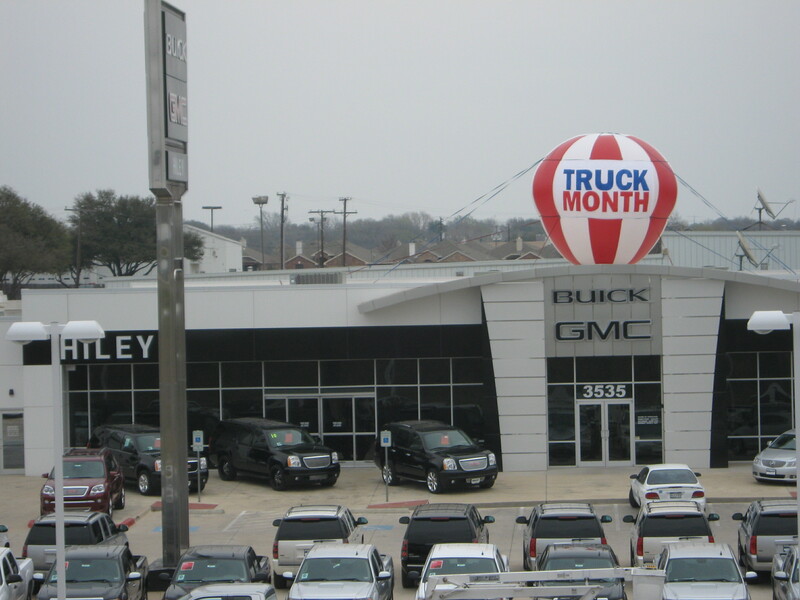 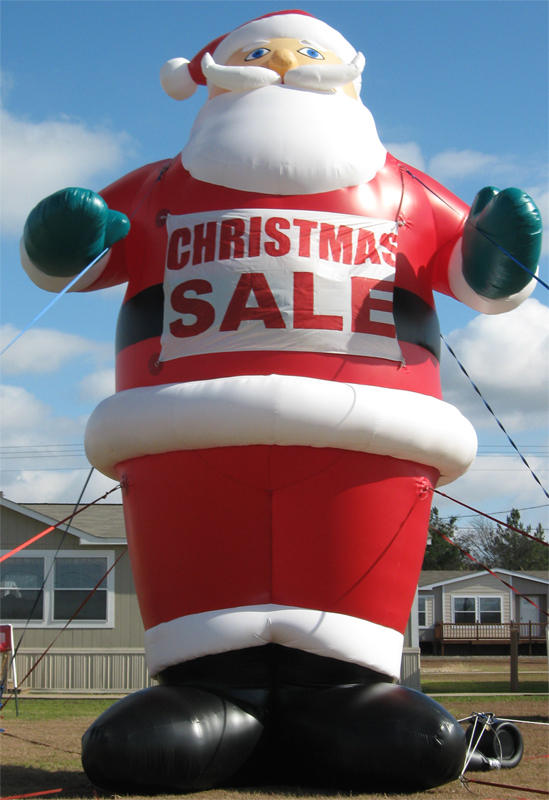 Go BIG and get noticed with our extensive line of Giant Inflatables! 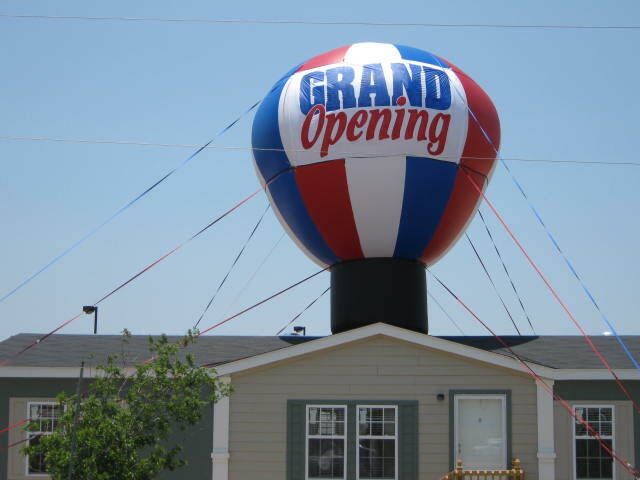 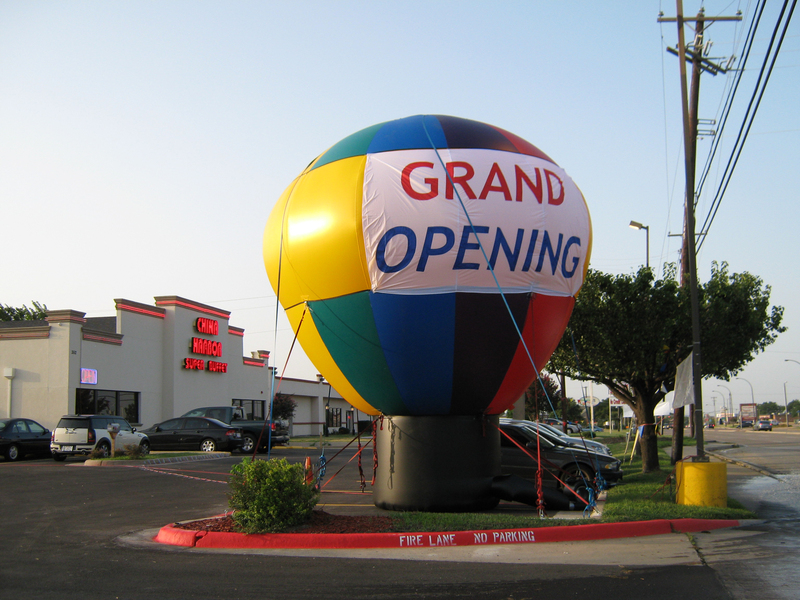 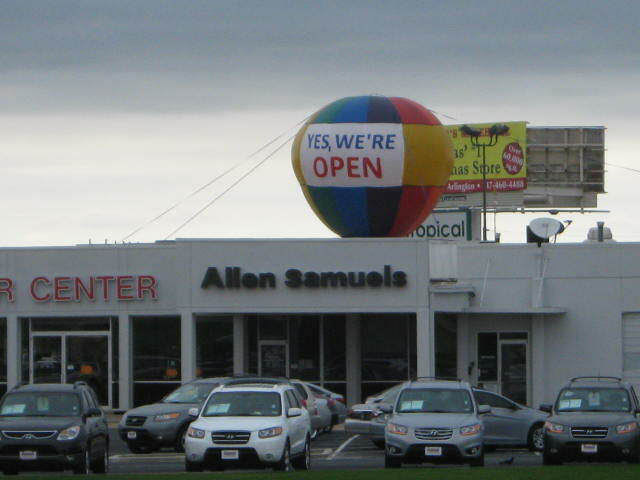 Ron the Balloon Guy has 10 years of experience and will guide you through the entire process, including permits, site drawings, installation and removal. 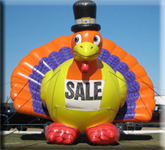 Ron the Balloon Guy is able to cater to wide variety of customers for any type of promotion or special event. 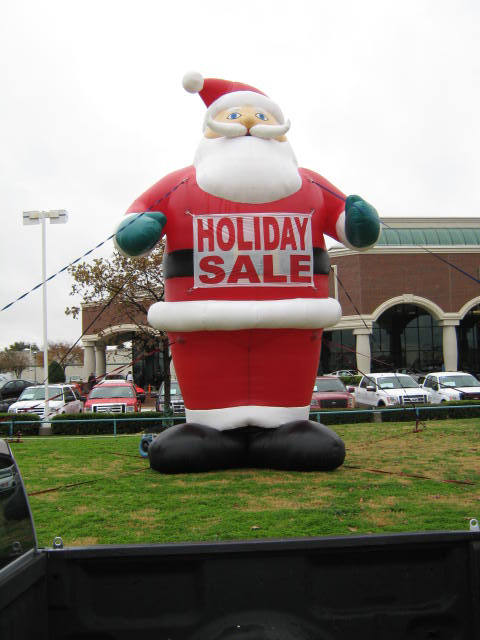 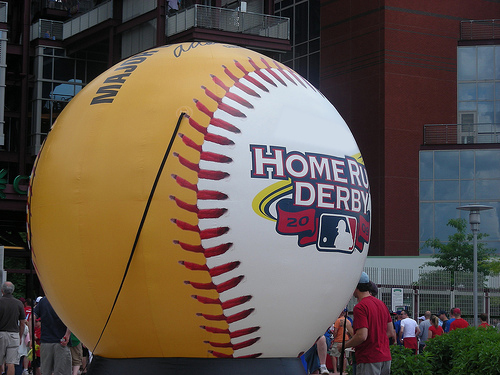 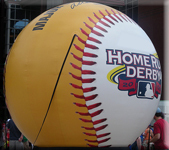 Ask us about taking your logo/product to larger than life size. 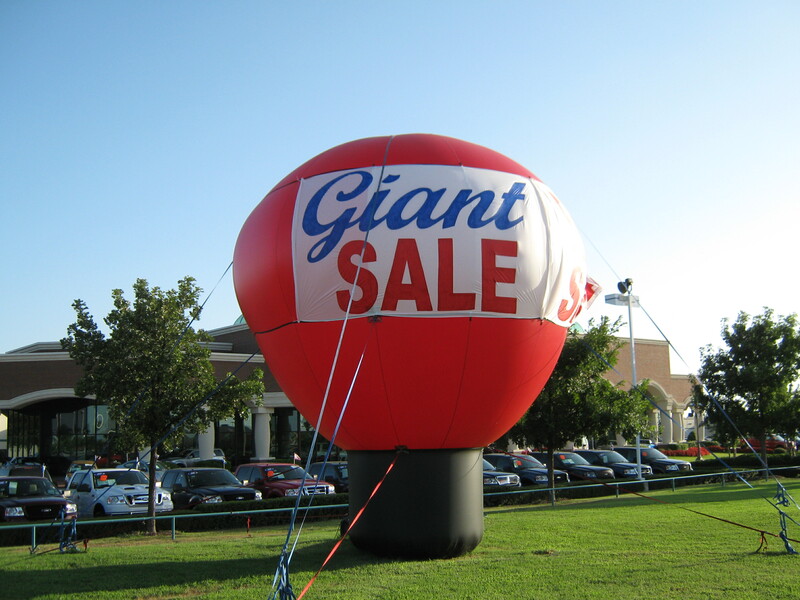 Be seen from miles away or across the building at a tradeshow.